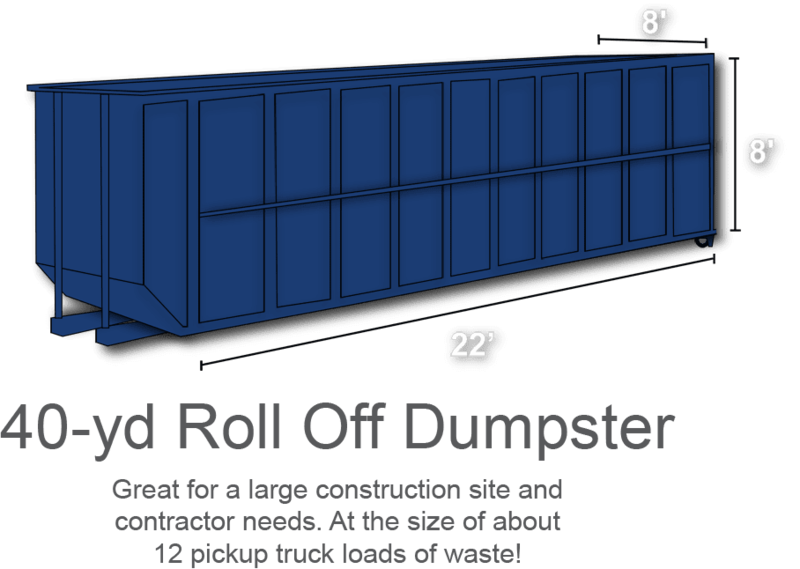 Construction dumpster rentals are known to help contractors make their commercials projects simpler to deal with. Bargain Dumpster’s vendors across the United States can help contractors save time and money through the construction process by offering easy waste disposal. Keep your construction site clean and running smoothly with our affordable and convenient rental process. 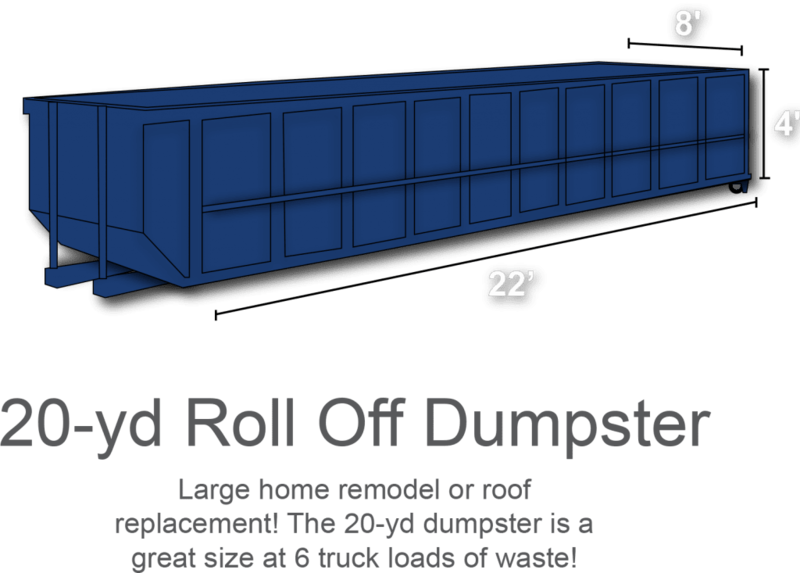 Construction dumpster rentals are used in countless projects like roofing, demolition, breaking new ground and much more. Easily dispose of concrete, dirt, rock, plaster, tile, glass, wood, roofing materials, asphalt, drywall, branches, and basically anything that you want to get rid of and quickly with ease. We understand the unique needs of contractors and the questions they may have about waste disposal and we are here to answer any of your questions. Our knowledgeable customer service representatives and dedicated haulers will help you avoid confusion and potential delays! Our team will schedule, deliver and pick up your roll off waste containers at affordable prices. 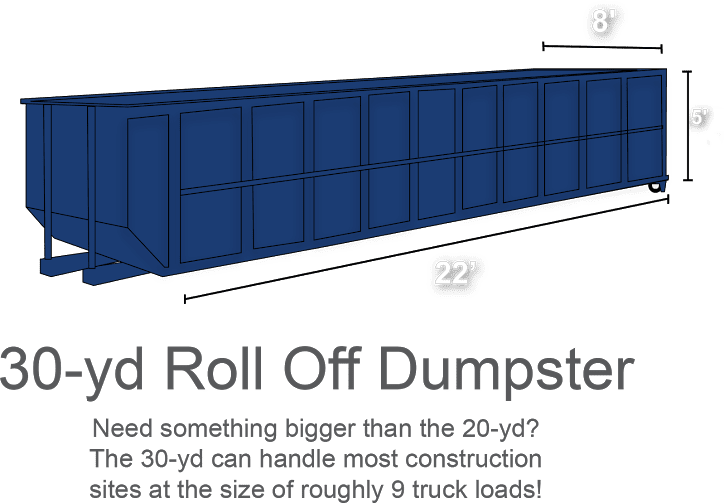 Do not throw out the idea of using our large construction dumpster rentals when dealing with commercial landscaping and yard clean up projects. 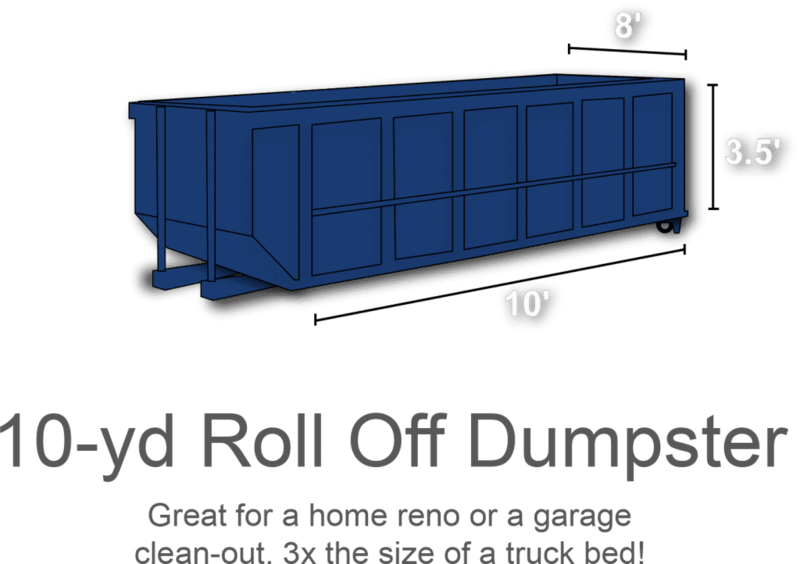 Our dumpsters can easily handle all of the large waste that comes with dealing with yard work. Mounds of dirt to get rid of or piles of all plants you want to replace? 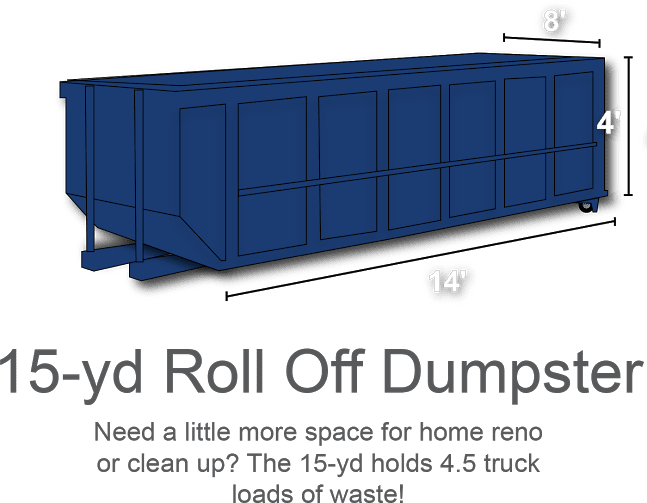 Our heavy-duty construction dumpsters will be the best place to throw all of those things away and we will take all of that off of your hands when you are done. Having trouble looking for something affordable? Roofing contractors look no further! Bargain Dumpster is here to give you the affordable roofing options you have been searching for. From shingles to sliding, construction dumpster rentals are able to easily dispose of roofing materials. The pricing of our construction waste dumpster rentals will vary depending on the project and your specific needs, but we work to keep our dumpster rentals consistently affordable, whether for use in construction applications or for landscaping and yard clean up. We have plenty of options to choose from to help you with clean up projects of all types, with convenient delivery to your location. Request a construction dumpster rental quote today and we’ll help you get started and select the right dumpster for your application.